"ANDBURSERVIS" company participated at the next 16th International Exhibition "Oil and Gas of Uzbekistan." The regular 14-th International Conference "Oil and Gas of Uzbekistan." “ANDBURSERVIS” Ltd. – leading in Uzbekistan and Central Asia producer and supplier of a wide range of equipment for the oil and gas industry. "URALAND" Ltd. company specializes in the manufacture, overhaul and maintenance of drilling equipment. 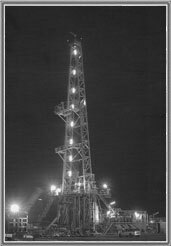 "ChRMZ" Ltd. company (Chimyan Mechanical-Repair Factory) specializes in the manufacture of drilling rigs and bases. specialized mobile caravans based containers. Each of the participating companies has unique characteristics, allowing to take the leading position in the market of Uzbekistan and Central Asia. The merger became possible to offer customers a wide range of equipment that is of quality and technical characteristics is not inferior to foreign producers . 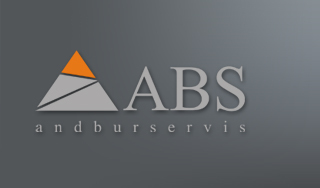 "ANDBURSERVIS" Ltd. constantly interacts with the leading scientific and technical and design institutes, offering consumers unique and innovative technologies to improve efficiency. Products of "ANDBURSERVIS" Ltd. is well known in the market and rightly established itself as a reliable in operation. 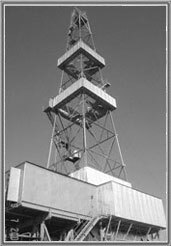 Work has begun on the rig upgrade with replacing existing rigs with more modern mast open face . In our work we focus on building long-term mutually beneficial relationships with our customers, effective integrated solutions and advanced technologies for drilling and oil production.